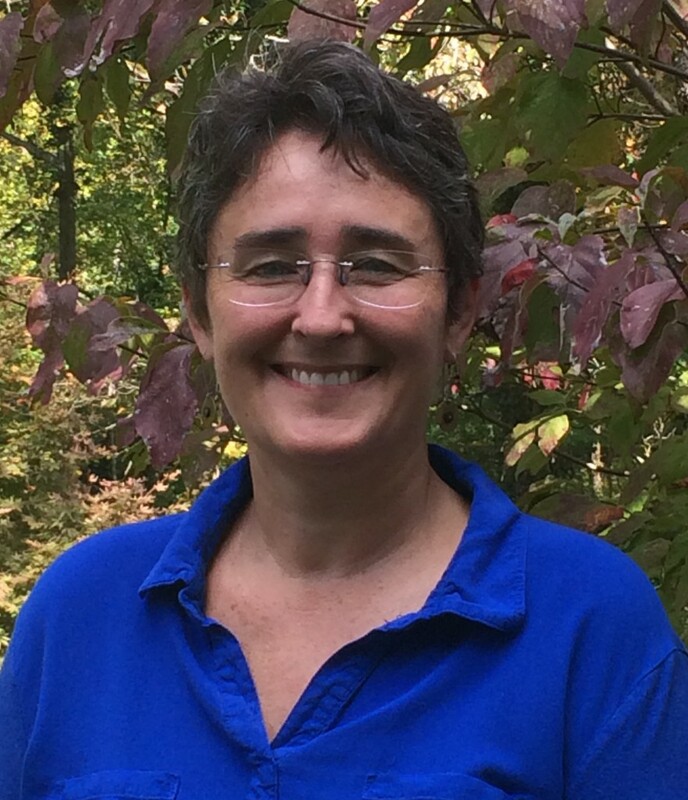 Betsy Deeter is licensed by the state of Tennessee as a Clinical Social Worker (LCSW) and a Massage Therapist (LMT). “My belief about therapy is that the each person has the capacity to resolve internal conflicts. My role is to facilitate and guide the person through their own process. I strive to be totally present with each person in order to understand how they view their world. I believe that when a person owns her or his own power that relationships with others and with one’s self are strengthened. My twenty plus years of experience has taught me the value of each person’s unique experience of the world and I use that in the therapy process. I use a variety of therapeutic modalities including Internal Family System, Cognitive Behavioral, Systems Theory, Insight Oriented Therapy along with others. I especially enjoy working with people who are facing issues involving race/culture, gender, sexual orientation, adoption, sexual abuse and relationships.